Located on 49th Street, between 6th & 7th Ave. 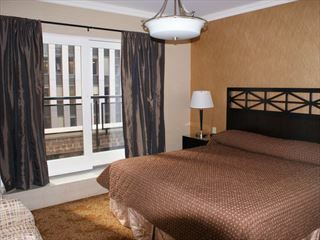 These well equipped, nicely furnished apartments are close to shops, fine dining and entertainment. With 110 comfortably furnished, air-conditioned studios/apartments, they offer excellent value for money. 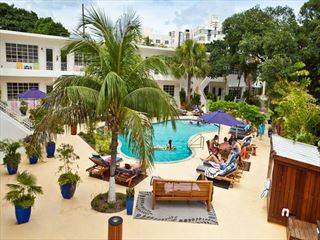 A welcoming and comfortable complex of studios and apartments just moments from South Beach. The Tradewinds complex is great for a relaxing stay without being too far from the action. 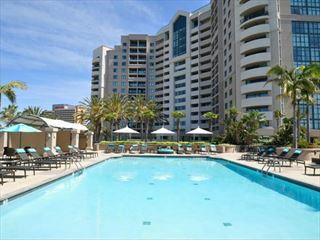 Costa Verde Towers is located in the La Jolla of San Diego. Luxurious one bedroom/one bathroom, two and three bedroom/two bathroom furnished apartments.